Some disturbing off the field news for the Niners today, as CB Tramaine Brock was arrested for felony domestic violence. Here’s the details from TMZ. 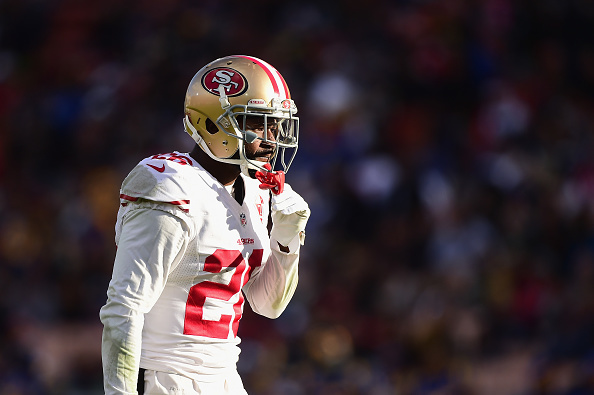 49ers CB Tramaine Brock was arrested for felony domestic violence near San Francisco … after he allegedly got physical with a girl he was dating. Santa Clara police say they responded to a report of domestic violence on Thursday night at 9:35 PM. When they arrived, cops say they made contact with a woman who had visible injuries. Officials tell TMZ Sports that Brock was NOT on the scene when they arrived … but later went to the station to talk to cops. He was then booked for felony domestic violence. Cops say the woman’s injuries were minor, and she did not require medical attention. Brock, 28 — one of the best players on the 49ers defense — was taken to Santa Clara County Jail. A judge has not yet set bail. 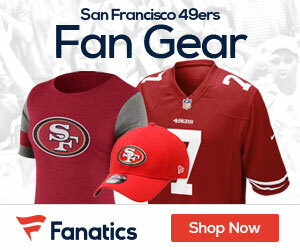 Be the first to comment on "49ers CB Tramaine Brock Arrested for Felony Domestic Violence"